On January 17, the House Human Resources Committee unanimously passed legislation (SF 360) amending Iowa’s Safe Haven law. Passed in 2001,Iowa’s law allows a parent – or someone at a parent’s request – to leave a newborn infant up to 14 days old at an institutional health care facility without facing prosecution for abandonment. In relinquishing physical custody of the newborn, the parent or designee need not provide identification or medical information. According to a federal Children’s Bureau’s report, all 50 states have Safe Haven laws, though with varying provisions. States created Safe Haven programs to protect newborns by providing an alternative for parents to prosecution for abandonment. Iowa passed its legislation following the tragic 2001 death of a newborn at the hands of her 17-year-old mother. As of September 2017, 30 infants have been abandoned pursuant to the Safe Haven law, according to an Iowa DHS press release. 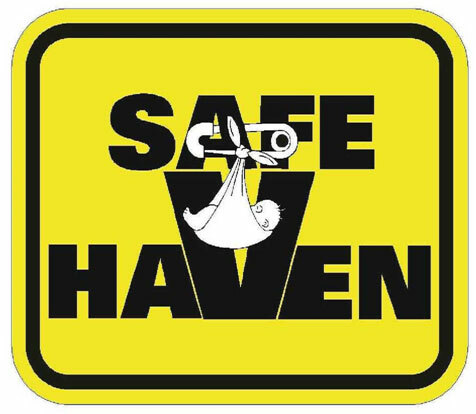 SF 360 makes two major changes to Iowa’s Safe Haven law. First, it redefines who is a “newborn infant” under the Safe Haven law to include an infant who is or appears to be 30 days old, instead of only 14. According to the Children’s Bureau, approximately 19 state Safe Haven laws cover infants up to a month old. Only six states allow an infant older than a month to be left under their Safe Haven laws; by contrast, 18 states limit protections to infants no more than either three or seven days old. The legislation also permits the parent make telephone contact with a 911 service and relinquish physical custody to a first responder who responds to the 911 call. The full House will now consider the legislation, which passed the Senate unanimously in 2017. If the House approves the bill without amendment, the legislation will go to the Governor for her signature.